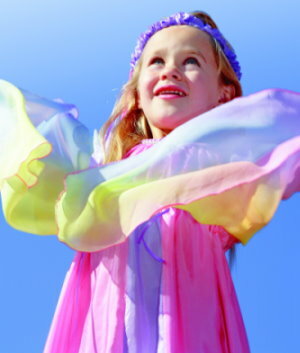 Sarah Silk costumes are durable, super cute, and eco-friendly! 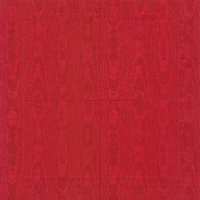 Silk is a sustainable, renewable resource and all dyes used are non-toxic. 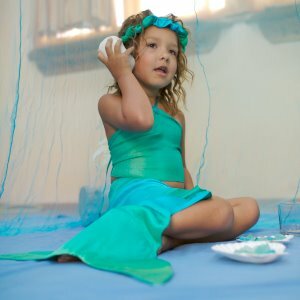 With so many options to choose from, all your little make-believers will surely find a costume they love for this Halloween. 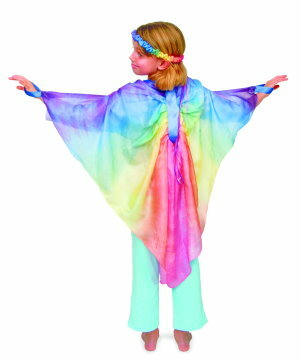 These costumes are made to be easy to put on, making them an ideal choice for imaginative play when the Halloween season is over. Of course, there are loads of accessories to choose from as well - crowns, swords, and even fairy wings! No costume is complete without an awesome Trick or Treat bag. 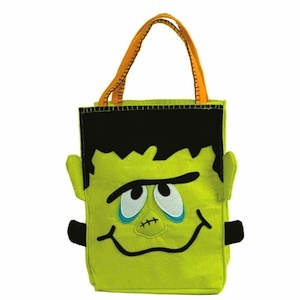 These felt bags are very durable and will last for many years of Trick or Treating. My son likes to use his felt bag to carry things in during the weeks leading up to Halloween. Pulling it out each year is like greeting an old friend! 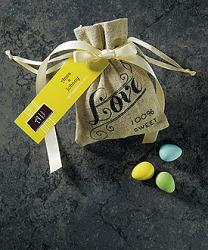 Sturdy handles allow for easy carrying of lots of loot and the wide opening makes it easy to put treats in. 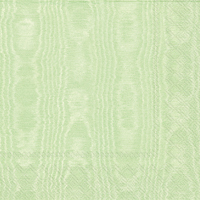 Tassel garlands available in Nectar and DIY Choose Your Own Colors will easily become a staple for all your parties! These garlands can be used indoors or out, rain or shine. They are durable and reusable! No party is complete without these super tassel garlands! There is only one Halloween party favor that my kids would want - Smencils! They are all the rage at my sons elementary school and I have to admit, I have even enjoyed using them myself! Smencils are real pencils made from recycled newspaper, rolled tightly around a #2 writing core, then covered in non-toxic scents. Even the eraser is recycled! 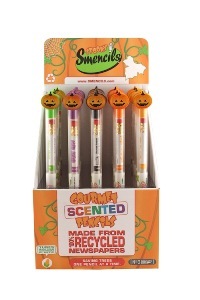 This year, Spooky Smencils are available in Halloween themed flavors like - pumpkin panic and slime lime. Give these out to Trick or Treaters this Halloween or use as party favors, either way you'll have some very happy ghosts, ghouls, and goblins! 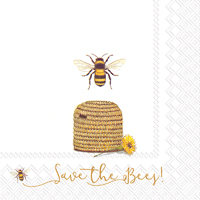 These super cute paper straws are the perfect accessory to any party table or even just for every day use! The straws are sturdy and hold up in drinks, but won't take up space in a landfill. Lots of colors are available to coordinate with any event, but orange, black and purple are perfect Halloween colors! 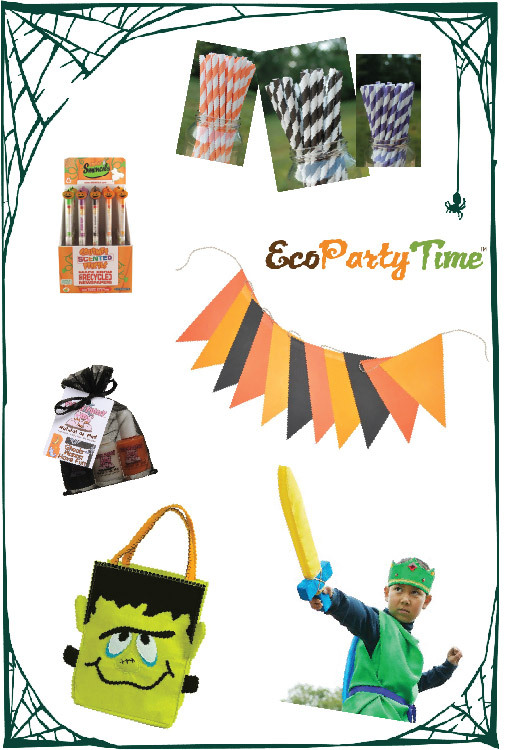 All of us here at EcoPartyTime.com wish you a Happy Halloween!